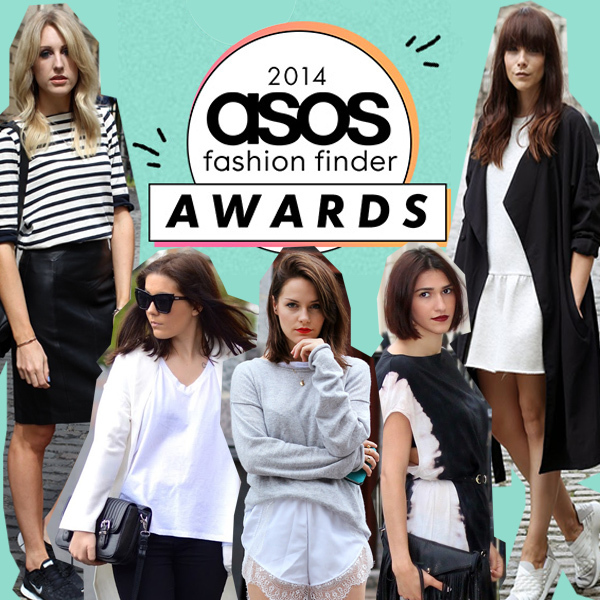 Two Shoes, One Pair: ASOS FF Awards - Who's Got Our Vote! 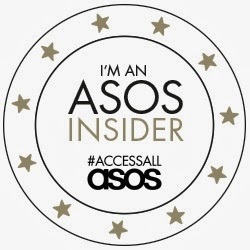 If you haven't heard yet, the wonderful people behind ASOS Fashion Finder are holding 'ASOS FF AWARDS 2014' for a selected bunch of fashionistas and fellow bloggers who have been selected from the site! 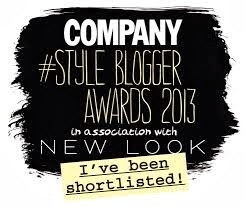 More importantly we are supporting our favourite and most inspirational bloggers for the awards and this post is all about 'who's got our vote!' I'm sure you guys will agree with us they are a bloody fashionable bunch.... So go vote too! We love her amazing slick style and this girl certainly knows how to work the latest trends in her own way! She's definitely got our vote! Hannah's style is always a favourite at LFW and we know why! She always nails the latest trends and puts her own spin on the latest normcore trend and makes it so much better and inspirational! 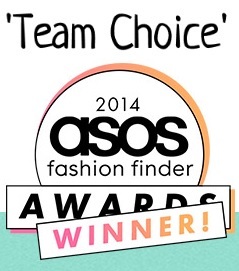 We feel so lucky to be in a category alongside mega babe and super stylish Megan! 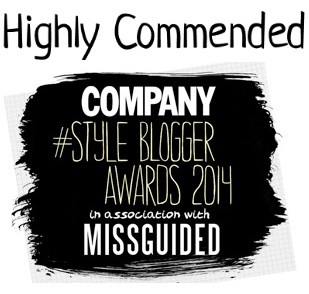 She just got Highly Commended for best personal style at the Company Awards and boy does she have some serious style! We are routing for you to win this Megan! This girl is such a sweetheart who we always look forward to seeing at events :-) She has some slick premium style that we bow down to and are not surprised to see her in the 'Style Crush' category as you definitely are ours! 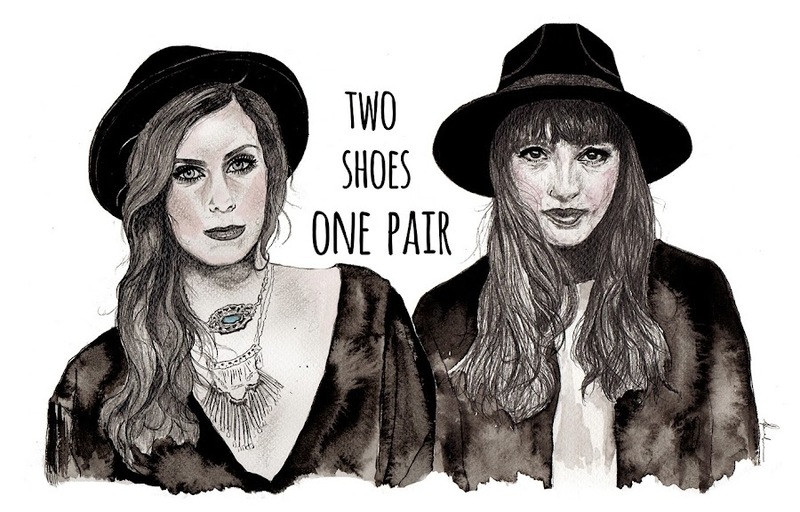 If you haven't checked out Amy from the little magpie then you must! She is adorable and her outfits are always so right! I love her takes on new trends and know she will be your style crush to! If you afford to pay for an item a little bit more overpriced you'll then view any tag heuer replica uk see collection. 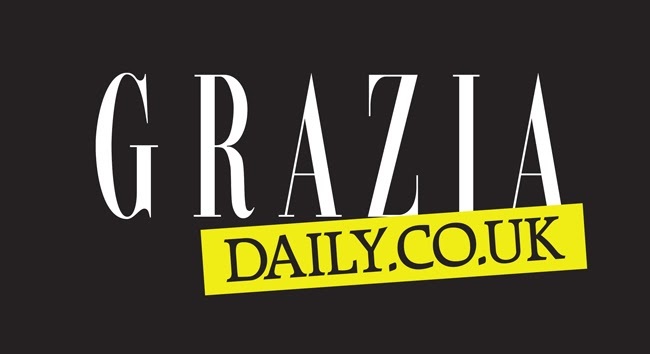 You can expect to for the most part get beautiful, stylish pieces meant for gents together with gal who wish to contain a state-of-the-art browsing see together with pay off necessary. Any Emporia Armani collection has got countless numerous varieties offered with reasonable price tags for you if you acquire good quality wages. They're just a little bit more overpriced compared with Estimate pieces however , your put together together with wonder happen to be a good idea the worth. Ideal at the center, somewhere between the above mentioned replica watches sale pieces is certainly one other collection. A good Eliza kors see seem to be higher end compared with it’s. They're just attractive, amazing together with just the appropriate expense for that see the fact that appearance as if you have to pay off 2 bottle the exact quantity that they can be purchased meant for. A watch will mention significantly with regards to the using the shoe. You know the fact that in the present day a watch should much more than basically reveal to the amount of time. On the other hand, any see everyone dress in conveys consumers related to an individual's louis vuitton replica sale temperament, an individual's needs and wants, together with the way in which you ought to get seen. This also can help to include on the entire appearance to help you to set up any appearance you ought to relay. What should your own private see mention related to everyone? For those who dress in a good sporty see consequently it's extremely straightforward to your consumers approximately anyone to reveal to you happen to be a vigorous man.